Are you looking to start your own blog but don’t know where to begin? 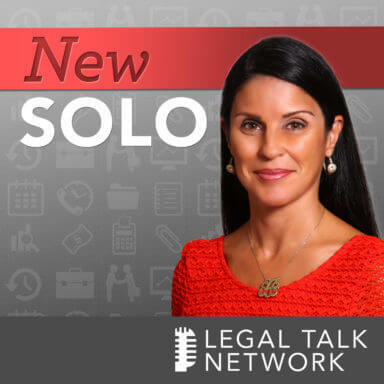 New Solo host, Attorney Kyle R. Guelcher, a solo practitioner and the most recent Chair of the Young Lawyers Division of the Massachusetts Bar Association joins legal blogger, legal technology guru and co-host of Legal Talk Network’s Lawyer2Lawyer, Attorney Bob Ambrogi, to offer tips to solos on starting your own blog. Bob talks about everything from which platform is best, to what type of information you should contribute as a blogger, to how to promote your blog and stand out from the others. Special thanks to our sponsor, Firm Manager.